Champion in its weight class, the C250 Hurricane makes light work of the competition in even the most difficult ground conditions. With its strategically designed overall weight and balance, the C250 is often able to tread where other mulchers cannot. Offered with our newly designed cabin, the Hurricane C250 offers comfort and ease of operation unequaled in the mulcher industry. The C250 is available with a 275 HP John Deere or Caterpillar Engine. Along with proven hydraulic components, the C250 Hurricane allies mulching power with exceptional tractive effort for maximum productivity in the field. With the lowest ground pressure in the industry, the C250 Hurricane assures optimum balance and mulching capacity, while minimizing ground disturbance in wet ground conditions. 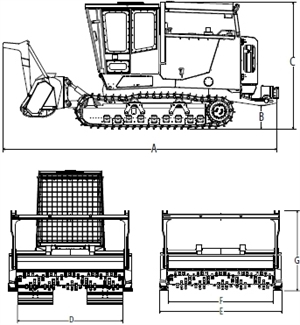 True to C.M.I design, the C250 Hurricane offers an ease of maintenance unrivaled in the mulching industry. Known for its versatility in wet ground conditions, the C250 Hurricane works exceedingly well for site preparation where low ground disturbance is necessary. 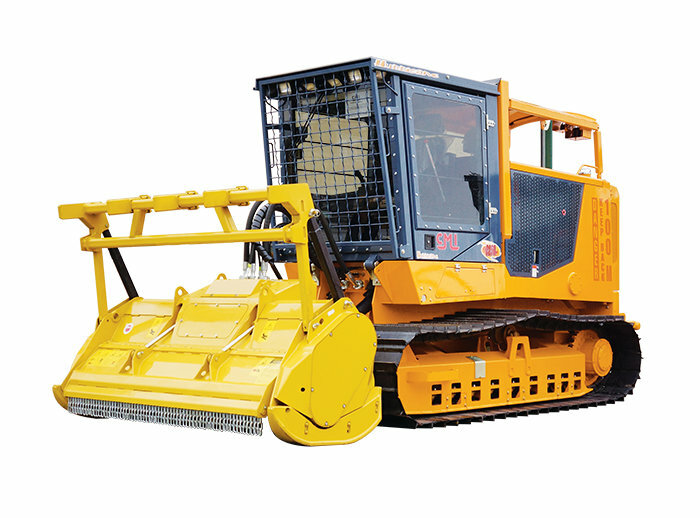 It is very productive in all different types of site conditions.